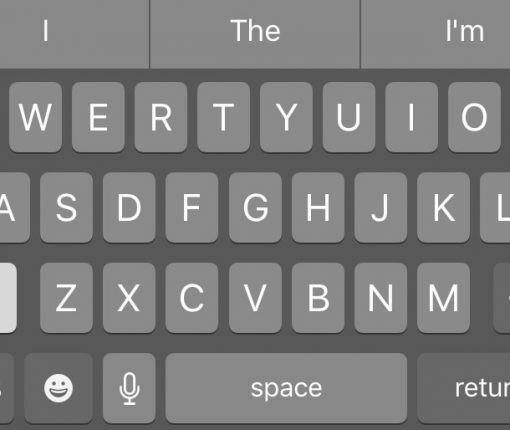 Ever wish your iPhone or iPad could have a sleeker text-editing interface? 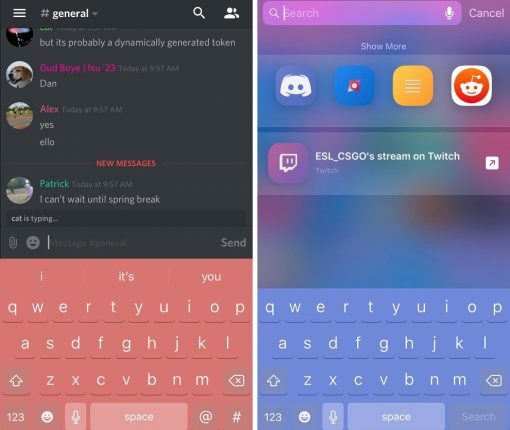 Well now it can with the help of a new jailbreak tweak called ActionBar. 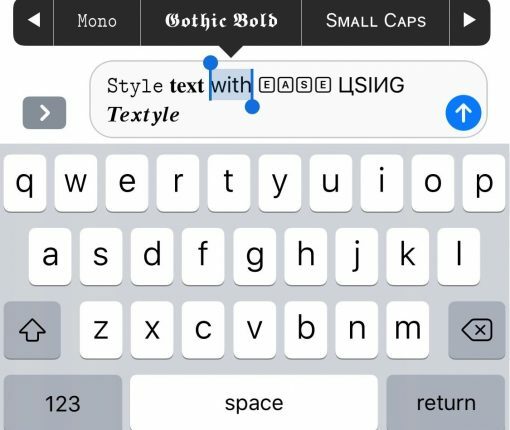 You can now customize your text messages and more with Unicode styling with a new jailbreak tweak called Textyle. 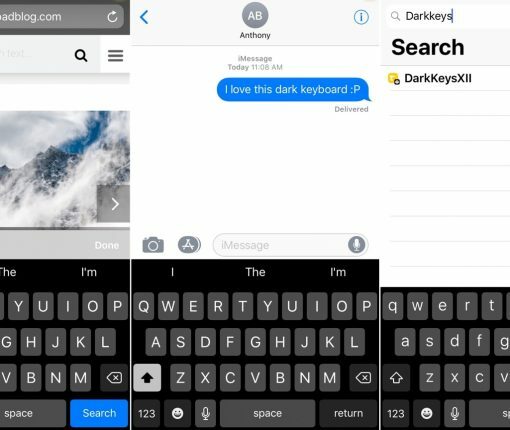 You can now use a new free jailbreak tweak called Dark Keyboard to enable a darkened keyboard throughout iOS. 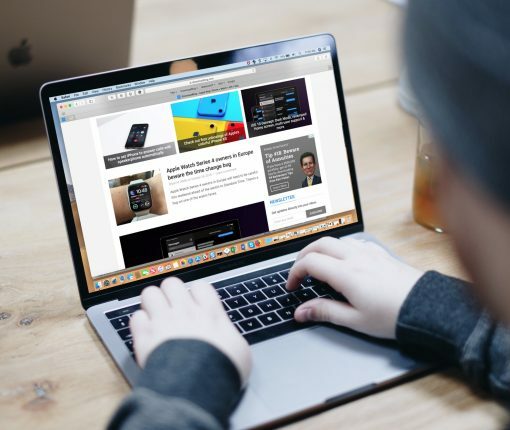 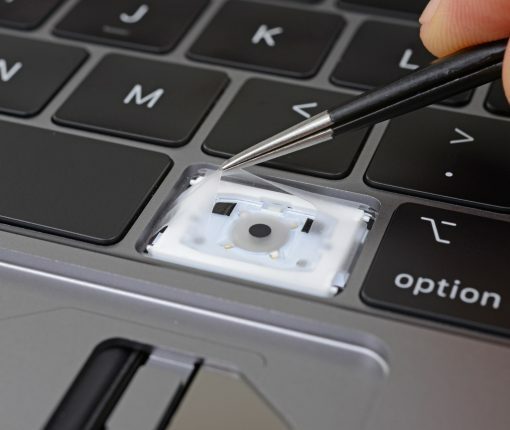 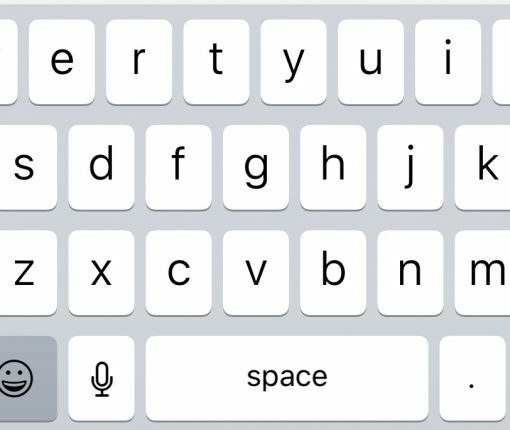 Looking for an easier way to type on your device? 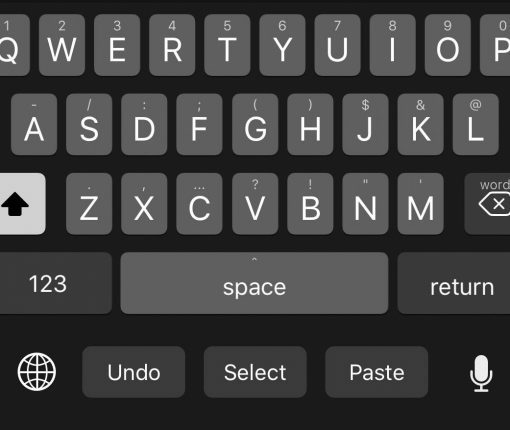 If you’d rather glide across the keys than tap them, check out these swipe keyboards for iPhone and iPad. 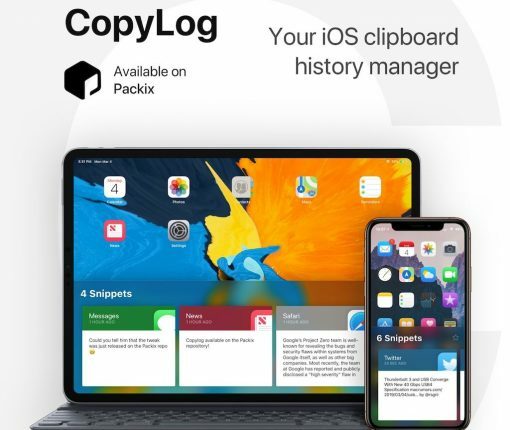 You can now experience a full-fledged Clipboard manager on your jailbroken iPhone or iPad with CopyLog. 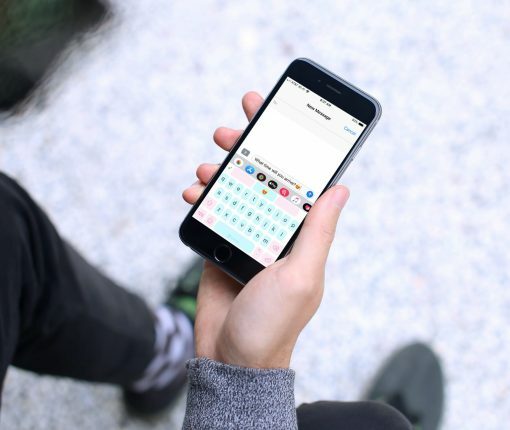 KeyboardColorXII lets you configure any custom color for your iPhone’s keyboard, assuming you’re jailbroken on iOS 12, of course. 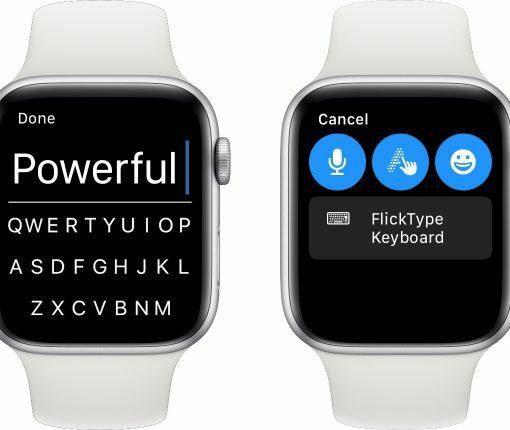 In supported apps, FlickType automatically appears as an alternative input method. 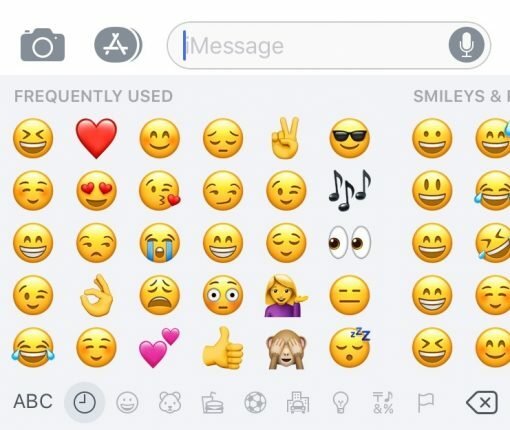 Developers don’t need to make any changes to their existing interface for this to work.